 WL Estonia OÜ is a company providing consulting and training services that supports organisations in developing and implementing their strategies. We make your organisation more successful by increasing the efficiency of management, sales, customer service, teamwork, and individual employees. 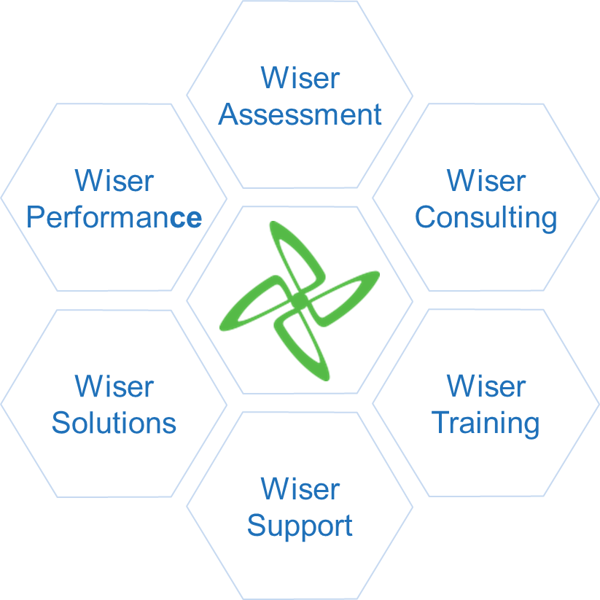 Our consultants are extremely knowledgeable about and experienced in advising different companies as well as developing the skills of employees. Our services are personalised to suit the needs of each individual client: we offer modern and effective solutions that take full account of the clients’ needs. In the realm of ideas, everything depends on enthusiasm. In the real world, all rests on perseverance.